Eastwood Divers: Explore the underwater world. 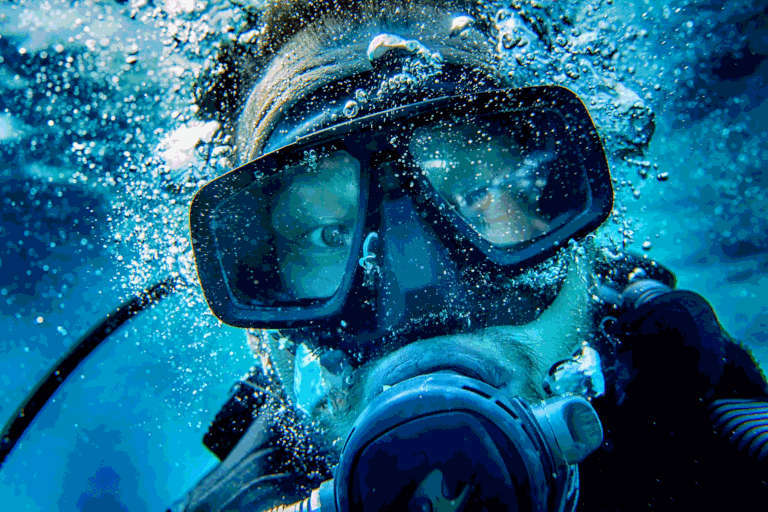 One of Scotland&apos;s biggest and most active Scuba Diving Clubs, Eastwood Divers provides a safe and friendly environment for you to learn to dive. As a branch of the Scottish Sub-Aqua Club (Scotsac) based in Glasgow, we provide free scuba training to all members, taking you from a complete beginner, up to master diver level and beyond. We can teach you all the skills required to safely dive in the waters around the British Isles, and around the world. Want a taster of what it"s really like? Why not sign up for one of our TRY DIVE sessions and have a go at diving within a safe and controlled environment. Learn to dive for FREE* ! 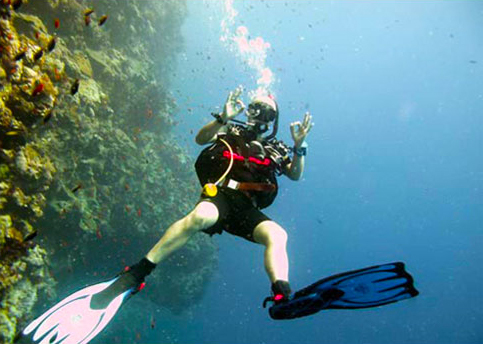 From complete beginner up to master diver, and at a pace that suits you. We provide a top class training program with qualifications which are recognised worldwide! At Eastwood Divers we welcome divers who have already gained their diving qualification, at home or abroad, and just want to get out diving! Whether you are looking for like minded and friendly people to go diving with or to take your training to the next level, we offer something for everybody. Our members are regularly our diving every week, whether it be exploring the Sea Lochs off the west coast of Scotland, boat diving from Eyemouth & St. Abbs, or further afield. We are always keen to recruit new members - why not get in touch ?